The Effects of Methylphenidate (Ritalin) on the Neurophysiology of the Monkey Caudal Prefrontal Cortex. Methylenetetrahydrofolate reductase and psychiatric diseases. Subcortical brain volume differences in participants with attention deficit hyperactivity disorder in children and adults – Authors’ reply. Parental views on state cannabis laws and marijuana use for their medically vulnerable children. 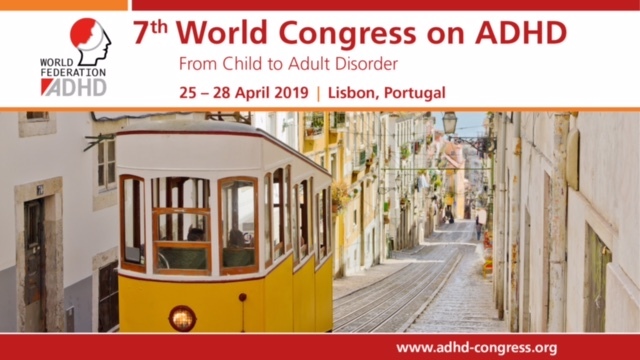 Event-Related Potential Analysis of ADHD and Control Adults During a Sustained Attention Task.